Now that I’ve confessed my love of sanding sugar, I guess it’s okay to tell you how deep the obsession really runs. After seeing my collection, you’d think I have enough, right? But I’m not one for stopping at enough. I’m an above and beyond kind of girl. If for some reason I don’t have sanding sugar in the color I need, I make my own. And just so I’ll have others to point fingers at when my husband starts accusing me of being crazy, you should too! It’s SOOOOOOOOOOOO easy! To begin, pour 1/2 a cup of sugar into the zip to bag and add a bit of color. Start with a drop or two at the most. A little goes a long way! and like this the longer you knead. I decided mine wasn’t dark enough after a couple minutes of mixing, so I added a bit more color. After a few more minutes the sugar finally reached the color I had in mind. The only trouble is the gel color makes it a little sticky. To remedy this I add a bit of cornstarch. I start with 1/4 of a teaspoon trying to add the smallest amount possible until the sugar “flows” like dry sugar. Mix them in the same way you did the color. 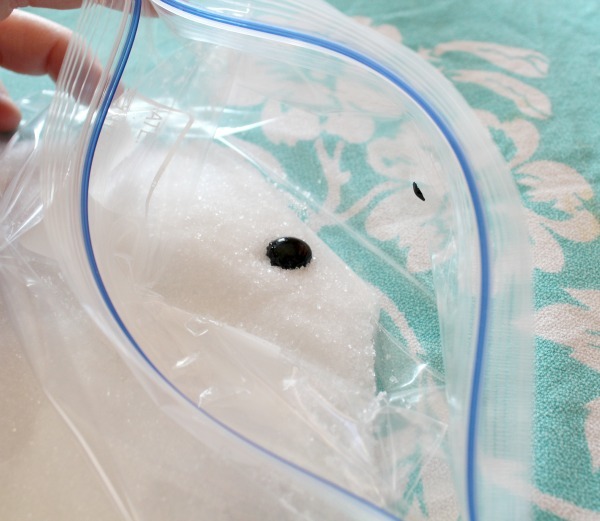 Lay the bag on a flat surface and spread the sugar out looking for dark clumps and gently break them up with your fingers. 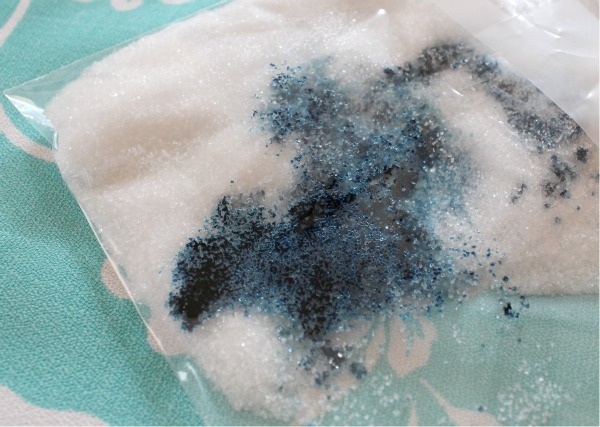 After the ingredients are well mixed pour the sugar onto a wax paper lined baking sheet and let it dry for a bit to get rid of any moisture that might remain. 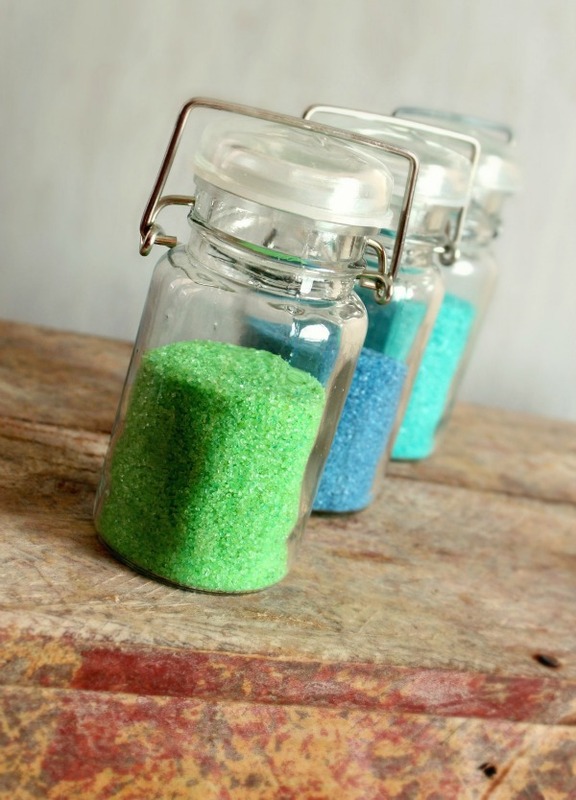 Store the sugar in airtight containers or decorative jars. Mine are jars from other sprinkles that I’d washed and saved. Because of the cornstarch, my DIY sugar isn’t quite AS sparkly as Americolor sugar, but it still has a nice sheen and looks great on cookies. Navy, turquoise, and lime green are the shades I’ve used most, along with warm brown, electric purple, and salmon pink. 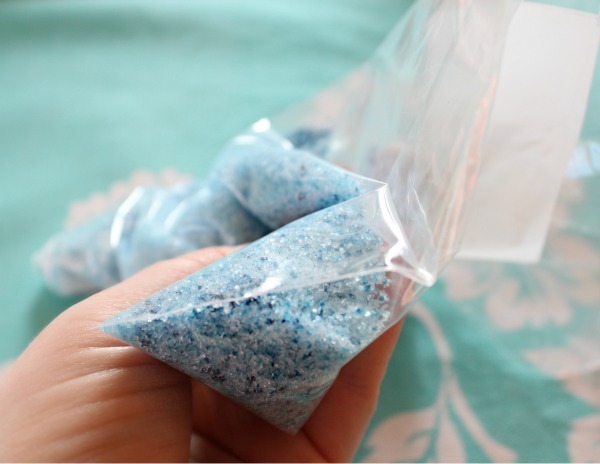 DIY sanding sugar is also great for people on a budget or with limited storage space. Try this. You’ll be hooked! 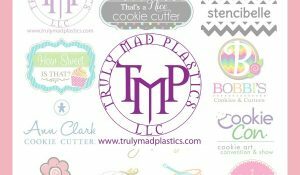 I am linking up to several fun linky parties this week you should check them out. I find the darnedest things there! EDITED I am adding this as an afterthought because I wrote it in the comment section and I am not sure everyone will see it. If you’re worried about shine, they make a product called confectioners glaze that I THINK might make the sugar sparkle more, but mine sparkles enough that I didn’t want to invest in anything I wasn’t sure of. In my experience the sparklier the clear sugar, the more sparkly the final product. I’ve never played with confectioners glaze so I was a little hesitant to buy a bottle but if you try this and it works, let me know! 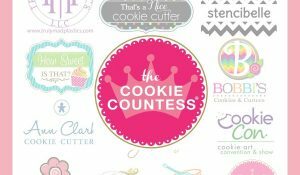 Sparkly Birthdays and Cookbook Queens! Just tried this tip and thrilled with the result. Thank you so much for sharing! What colors can I mix to make black and gold? Black is not a colour, so you can’t mix it. The same applies to gold. The closest you will get to gold is yellow with a lot of sparkle. Not sure but in my experience if you mix all colors together you get black. I would say try mixing 1 drop of every color in a bowl and mix well, then try a sample run. Never tried it myself but what’s to lose. Mixing all colors to make black is likely to not taste very good. Also, may stain teeth to temporarily not look very good. I hope it is OK that I linked your awesome tutorial to my blog. 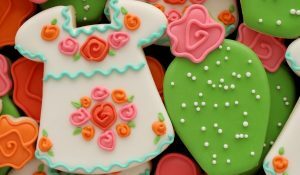 I have a recipe that I made needing sugar to decorate a bread. I had purchased the sugar, but in case some one wanted to make their own… your tutorial is great! Where did you get the Jar’s at? Hi! Love your blog! 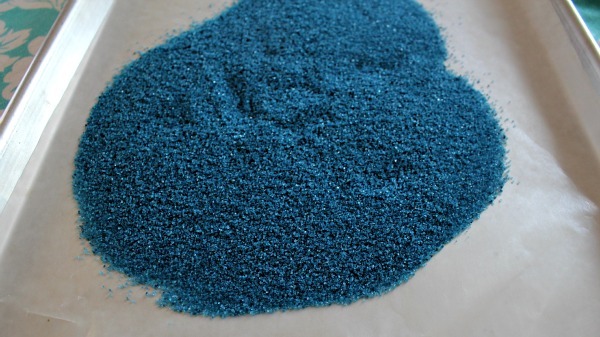 After searching the internet for hours looking for specific colored sanding sugars, I finally found you! Whew, what a relief! 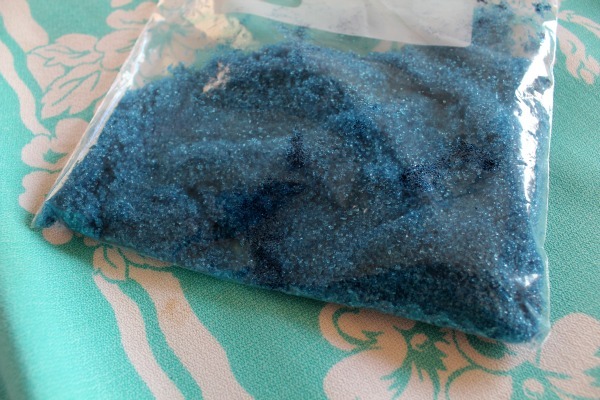 My question is this: How would I go about mixing the gel coloring to get the shades of sanding sugar I need? Do I add one color to the sugar, mix it all up & then add the other color and work it in? 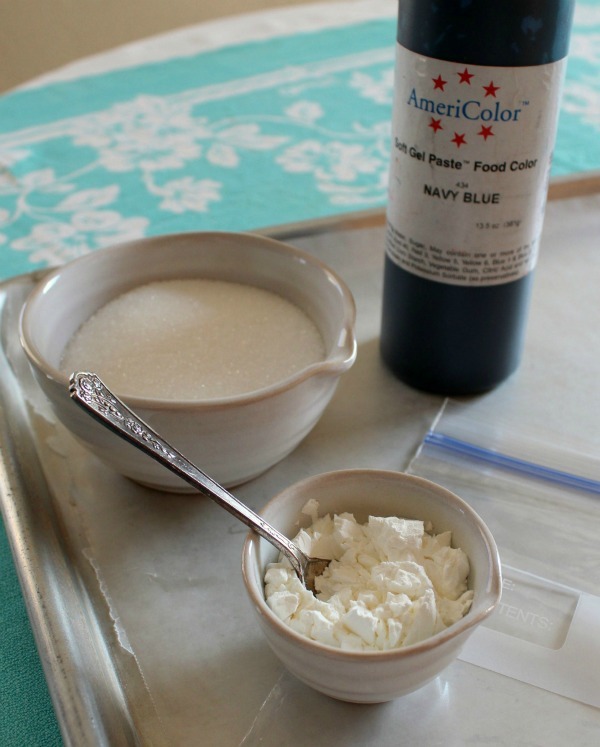 Or should I try to mix the colors beforehand & add combined colors to sugar? I don’t have much experience with any of this, so any help would be greatly appreciated. Thanks! Pingback: 15????????????????????DIY??????????????????? | ??????????????????????? ????????? Pingback: 15????????????????????DIY??????????????????? | ????????????????? ???????????? Pingback: 15????????????????????DIY??????????????????? | ?????????????????? ??????????????? 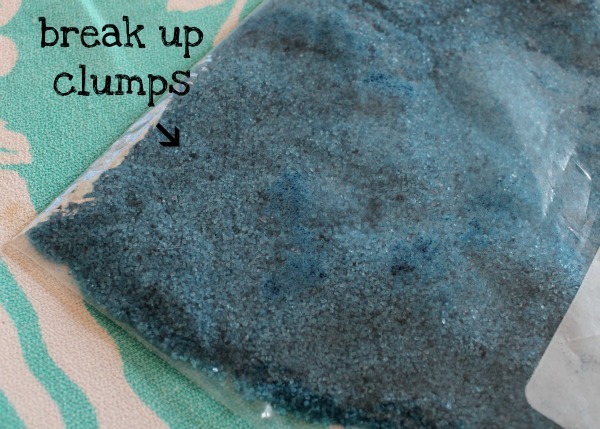 Just came across this post and thought I’d mention that to avoid using cornstarch altogether, if you spread the colored sugar on parchment on a cookie sheet and put in the oven on the lowest temp (you don’t want caramel) or heat your oven a bit then turn it off and leave the door open. Depending on how much sugar you have, will take from 15 mins to 30 mins. Might clump up a bit but squishing it in a bag after, breaks it up again. I just made black sanding sugar with gel paste and it came out great! PS! Also made gold using Americolor gold liquid color – not bad at all!!! So cute, I love how you can make little art pieces out of it too! I’m old but new to cookie crafting with royal icing. I’m having SO MUCH FUN!! 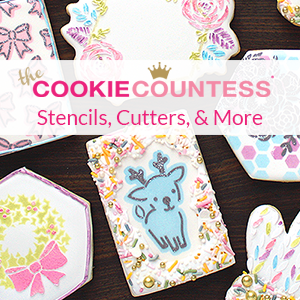 Thank you for your tutorials, ideas, suppliers, recipes, – everything. 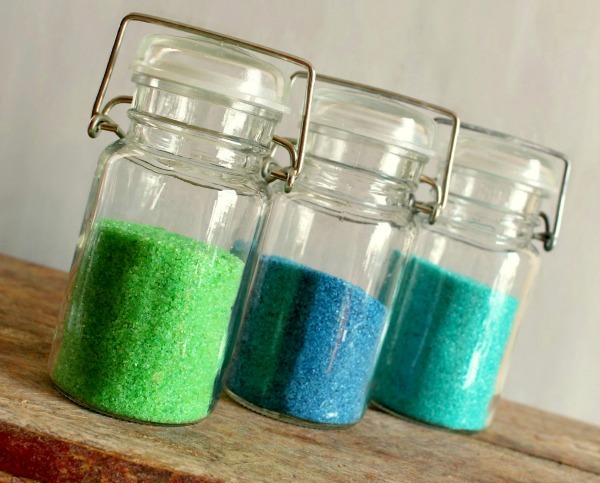 I just ordered a bunch of colored and white sanding and coarse sugars from Country Kitchen. I’m glad I live so far away from them …or I’d be living in their store! I can’t believe how reasonable their prices are. SCORE!! I hope they’ll offer you discounts for all your referrals. Thank you very much for making this adventure such a brilliant and affordable one for this grandmama. Have you ever made gold sanding sugar?? 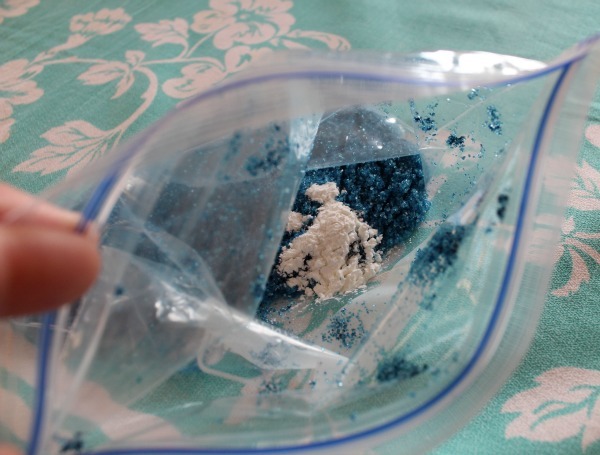 Powdered food coloring works best for things like this. 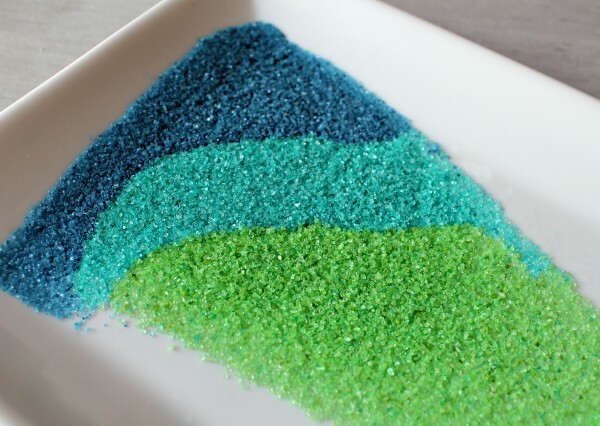 It also helps to grind the sugar into smaller bits for sanding sugar rather than just colored sugar sprinkles such as the red and green colored sugar sprinkles often sold during the holiday season. They’re larger and don’t give as detailed and smoot of an appearance. 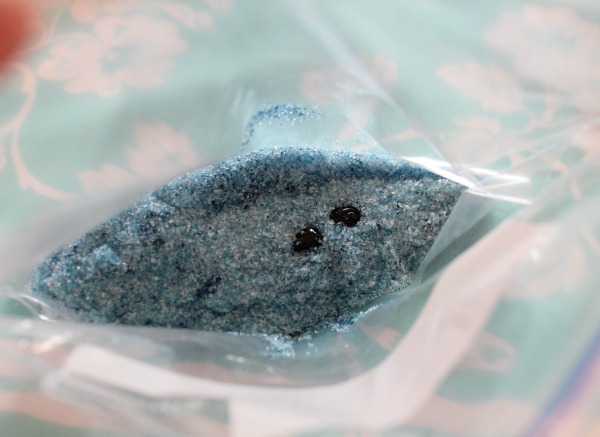 Can you tell me your thoughts on sanding sugar vs. coarse sugar crystals (a.k.a. con aa) when decorating cookies? I am trying to take a shortcut in making 300 Halloween pumpkin cut out cookies by avoiding the outlining and flooding of each cookie. 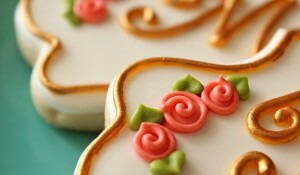 Instead, I’d like to “scribble” on wet white royal icing and sprinkle with colored sugars for the orange and green stem. I am thinking that the sanding sugar would offer better coverage of the white icing because of the smaller particles, but the coarse sugar has more sparkle to it. I’d love to hear your advice before I place my bulk sugar orders, and if you have a photo comparison, that would be great, too!! Thank you in advance for your help! !